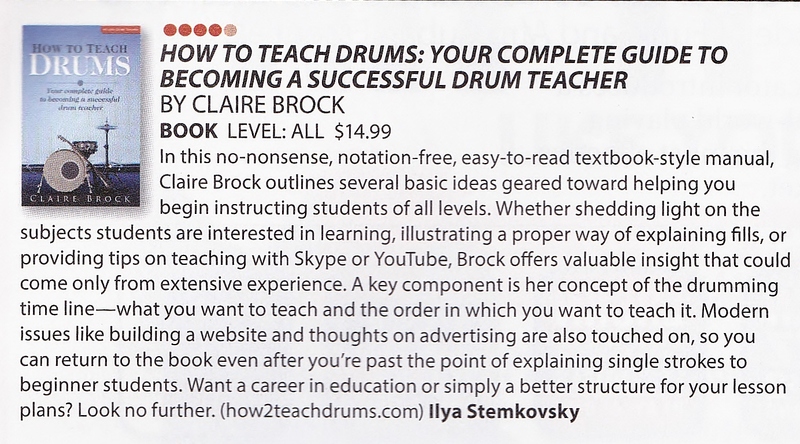 I’m delighted that “How to Teach Drums” has been reviewed and recommended by Modern Drummer. 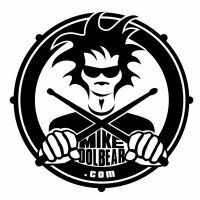 It’s the USA’s biggest drum magazine and I’ve enjoyed reading the magazine for years (it’s a lot easier to get hold of in the UK than it used to be!). 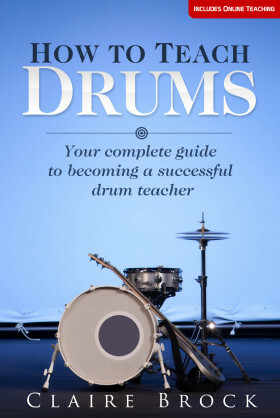 It’s great that I’m able to help current and potential drum teachers across the world. Many thanks to Ilya and Modern Drummer.